Smith's Bible Dictionary is a classic work of William Smith. This edition preserves the theological substance of Smith's original work and illuminates it with the insights of more recent archaeological discoveries. It describes the most important people and places of the Bible and the major teachings of Scripture. 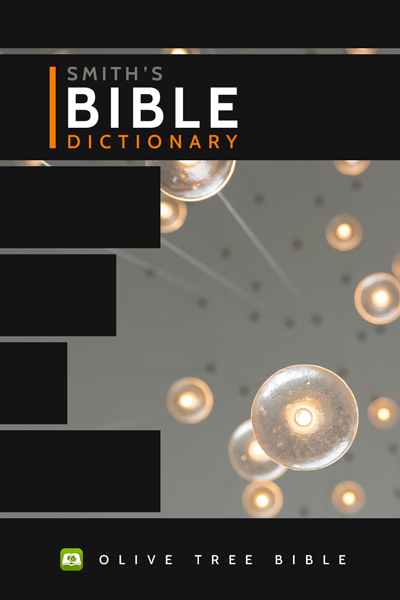 With this tool, you will have access to definitions and articles on words in the Bible. How does this help your Bible study? It equips you to interpret the Word of God correctly, gaining insights on the text with just a tap.